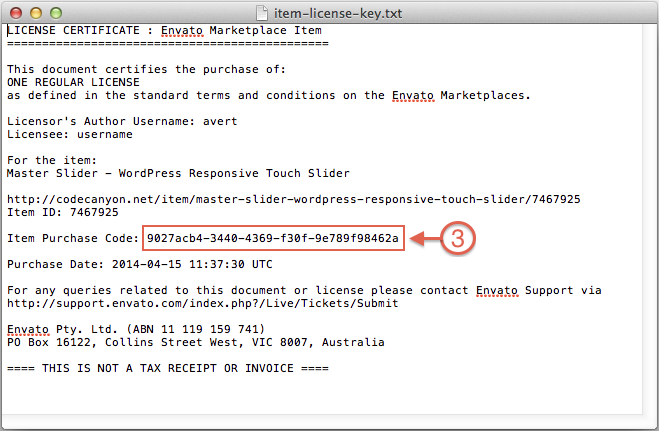 To find your licence key/purchase code you need to log into your envato marketplace (themeforest/codecanyon) account and go to your ?Downloads? page. Click on Download button. 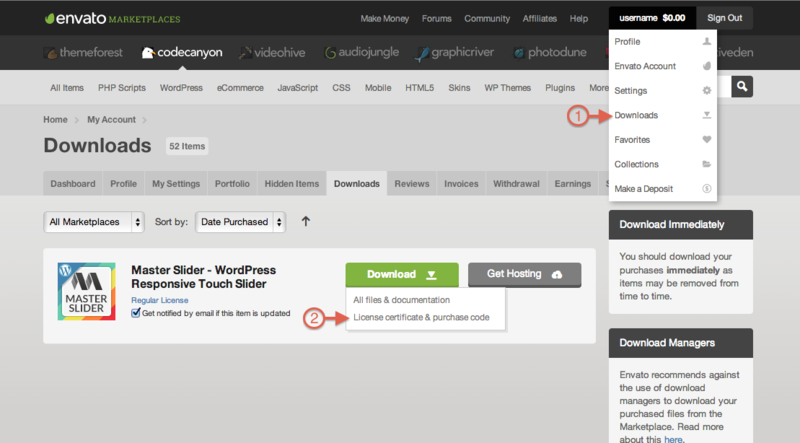 Then, click on ?License Certificate & purchase code? link in drop-down menu.